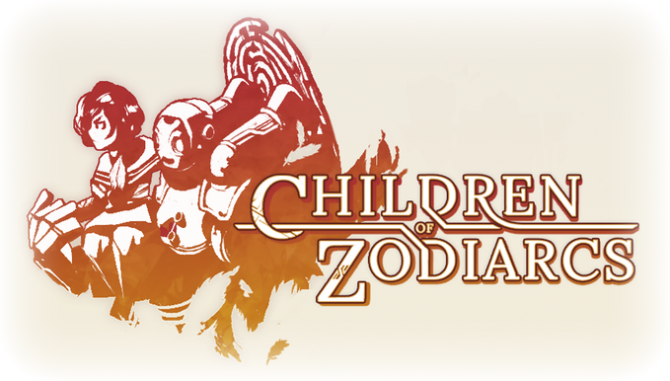 Cardboard Utopia launched a special trailer to let UK based gamers know that they’ll be showing Children of Zodiarcs at EGX Rezzed 2017. 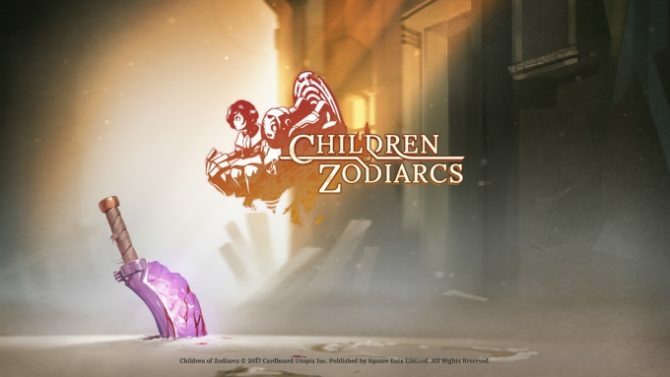 Published by Square Enix Collective, Children of Zodiarcs is a tactics based RPG that uses a dice mechanic to pull off attacks. The game is planned to release in 2017 for PS4 and PC. Additionally, this wont be the only Square Enix Collective title shown at the event, the publisher will be showing six other titles, Black the Fall, Oh My Godheads, Deadbeat Heroes, Forgotton Anne, Tokyo Dark, Fear Effect Sedna. EGX Rezzed 2017 runs from March 30 to April 1 2017, at the Tobacco Dock in London, UK. 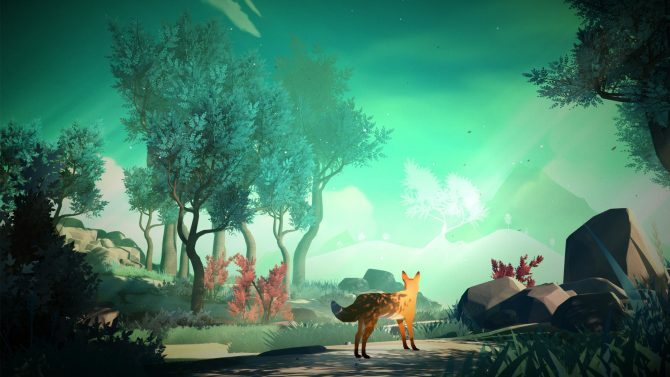 Every game in this article will be playable at the Square Enix Collective booth. 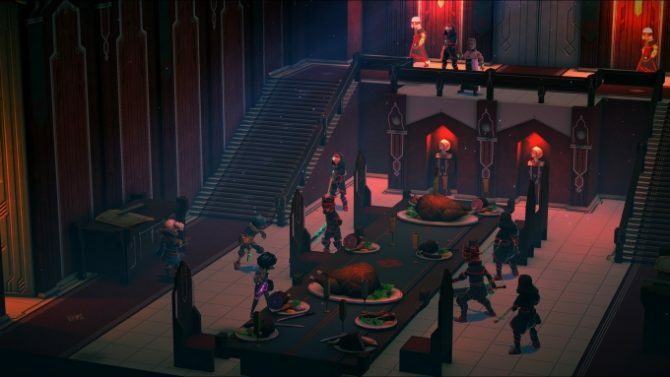 Square Enix Collectives' Children of Zodiarcs has a new launch trailer highlighting the game's combat, story, characters, and much more.